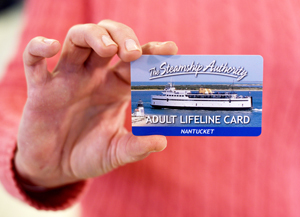 Lifeline Cards can be loaded with multiples of 5 one-way tickets for passenger travel on board our traditional ferries to and from Martha's Vineyard and Nantucket; are available for purchase at all terminals; and can be reloaded at one of the Authority’s ticket offices or online. Helpful Tip: in the event you lose your card, we encourage you to take note of your card code and card number, which is located on the back of your card, or you can take a picture of the back of your card with your mobile phone for quick and easy access.The SSA is not responsible for any lost cards. 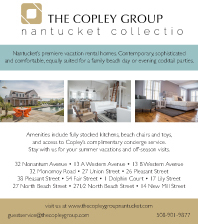 Senior cards are sold only to those individuals who are 65 years of age and are year-round or seasonal residents of Martha's Vineyard or Nantucket, or year-round residents of Barnstable or Falmouth, and present appropriate identification or a Senior Discount Travel Card. 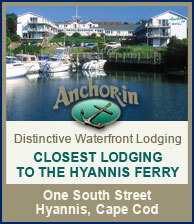 Cards are sold only to eligible individuals with disabilities who have a Steamship Authority Transportation Access Pass. 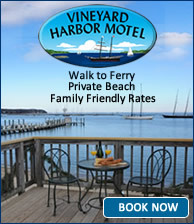 Student cards are sold only to individuals who are residents of Martha's Vineyard or Nantucket and are full-time students at an off-island school. 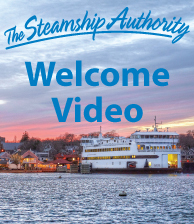 For more information and to apply for a Senior Discount Travel Card, a Transportation Access Pass or a Student Lifeline Card, please contact the Group Sales office at groups@steamshipauthority.com or call 508-548-5011 ext. 244 or 344. 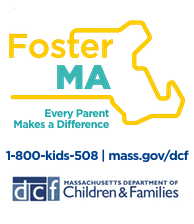 Tickets in our 46-ride Commuter Lifeline Cards are valid for passage only during the calendar month for which the card is sold and are non-transferable.